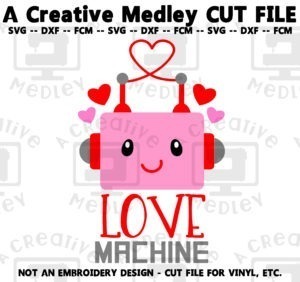 This is a Cut File – it cannot be used on your embroidery machine. 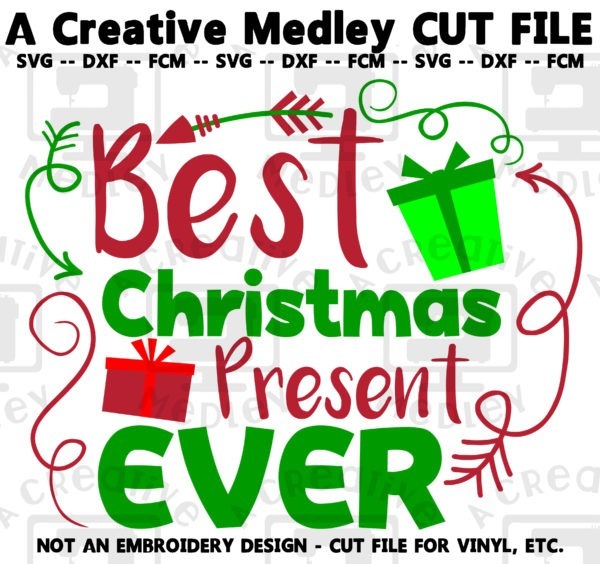 This file is to be used with a cutting machine such as Cricut, Silhouette, Scan N Cut, etc. Use the design to create items for personal use. Combine the design with other designs and/or fonts. 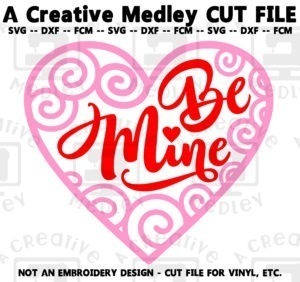 Regardless of any modifications you make, copyright remains with A Creative Medley and the derived design falls under the same restrictions as any original design obtained from A Creative Medley. Share, loan, re-sell, gift, give or otherwise disseminate the design in any way, to anyone. The license granted by your purchase is for ONE person only, and a license must be purchased for each person using the design, including family, friends, or production employees. Claim any A CreativeMedley design as your own. 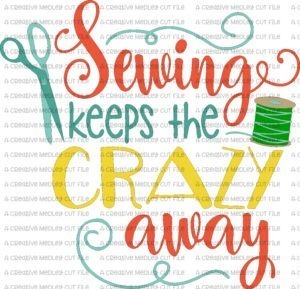 This includes designs that you have changed, added to, or subtracted from. 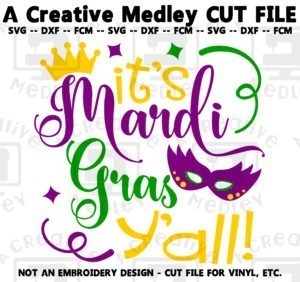 Use our designs and/ or derivative designs to create other formats of designs, particularly for print or embroidery. This means the license you are purchasing is limited to cutting only. Use this art on print on demand sites such as CafePress, Merch, Zazzle, etc.